Predictit.org is a site that allows you to put your money where your mouth is when it comes to politics. The real goldmine however, is the ability to see which way the polls should be leaning and what the real odds are in any race. 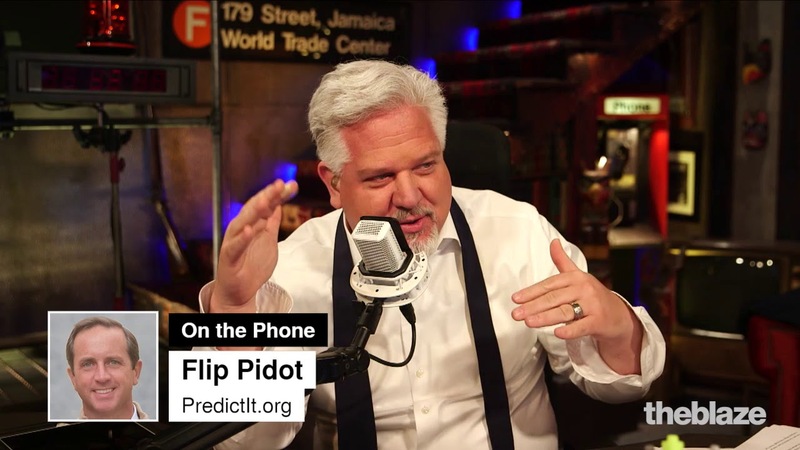 Watch this clip as Flip Pidot breaks down what trends he's seeing this Election Day.